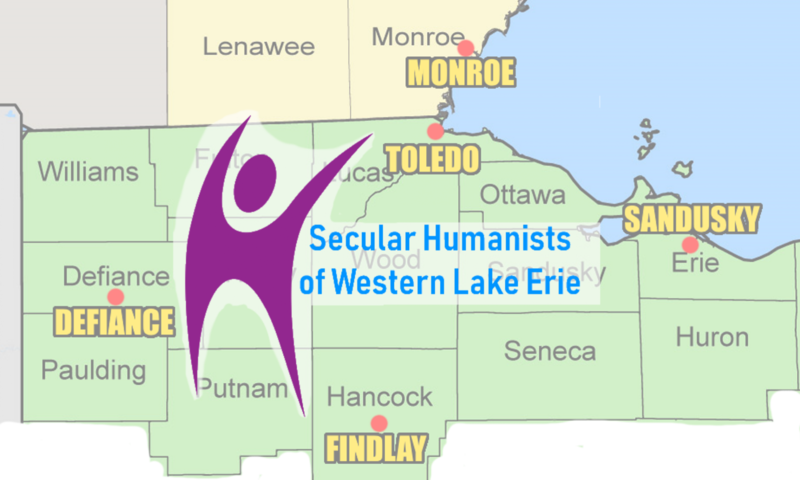 We are the Secular Humanists of Western Lake Erie. Our website address is: https://humanistswle.org. Information entered in our contact forms is not retained or stored on the website. The data is sent to someone in our group who tracks and responds to people who send us contact information for general or membership purposes. We don’t share data with anyone outside of our group. We do not share, sell, or send visitor data to anyone. Members data won’t be sold, shared, or sent to anyone except for our obligation as a chapter of the American Humanist Association. Data obtained for membership reasons is not retained on the website. The login info and passwords are limited to only those who need access to the site to do administration work. Those credentials are changed on regular basis. This site is hosted by a company that has procedures in place. They would take the lead if a breach came from outside the service. If the breach happened internally then all credentials would be changed and people who had any data exposed would be notified.